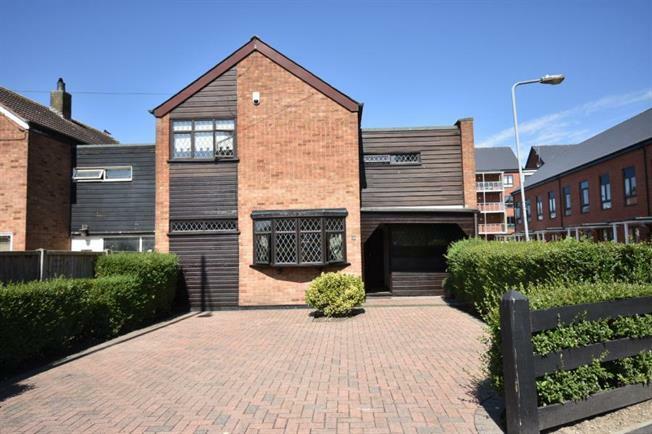 3 Bedroom End of Terrace House For Sale in Ilford for Offers in excess of £412,000. We Have Pleasure In Offering For Sale This Well Presented Three Bedroom Family Home Enclosed Rear Garden With A Potential To Add A Garage And Ample Parking On The Block Paved Driveway. The Property Overlooks Greensward And Is Offered For Sale On A Chain Free Basis And Is Also Situated Conveniently To Gilbert Colvin Primary School. Viewing Highly Recommended.